Rambling Thoughts of a Southern Lady: Hot dog! 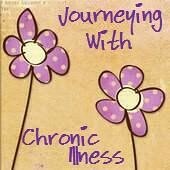 More blog giveaways! Sign me up!
. Her birthday is in September (mine is too!) and we have a chance to get the present! How cool is that? There will be 3 winners from anyone who leaves a comment with the word BIRTHDAY in it. The chance to win started August 31 and will run till September 21...her big day! Every comment gets you another entry. 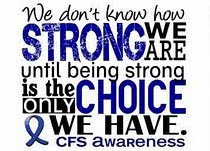 Cheri hasn't announced the prizes yet but I know that her work is outstanding so what ever she chooses will be beautiful and well made. 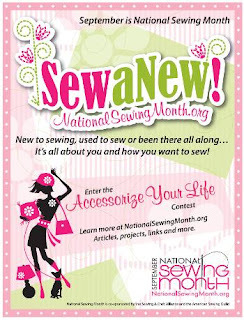 From Cheri's blog I found a link to another giveaway from SEW-lutions September is National Sewing Month and Sewing.org is having a daily giveaway. All you have to do is answer 3 simple questions, give them your contact informaton and you are automatically entered for every day. How easy is that? 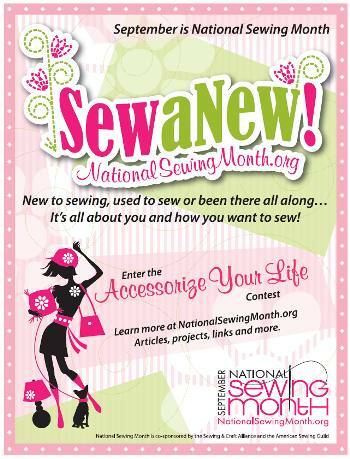 The National Sewing Month sponsors have donated prizes that will be given away every day throughout National Sewing Month. 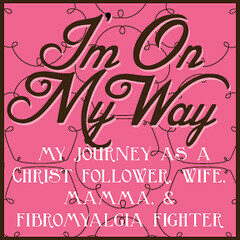 The giveaway of the day will be announced on the SEW-lutions blog each day. I saved my favorite giveaway for last. It comes to us from Old Road Primitives . 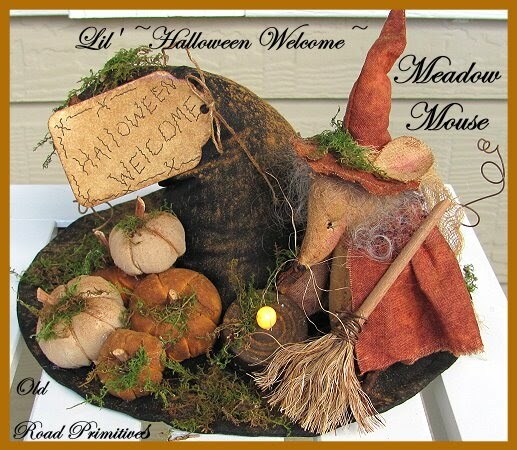 Kim is giving away a great Fall Meadow Mouse n' Witch Hat. It will come signed, dated and scented in a wonderful Fall scent! I really, really, really want this one! It will sit on my coffee table which is actually a primitive box that my grandfather made around 1919. He made it to use to pack the family's thinks in when they moved from Oklahoma to Ohio. 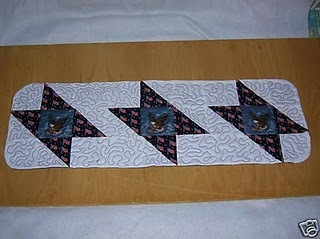 Kim sells the patterns but I've got so much going on that I don't think I'll have the time to get it made. And I really, really, really want it. :-) This giveaway will run from August 31 until September 30th! The winner will be announced on Kim's Blog on October 1st! Thanks for your visit Cynthia! ...and HAPPY BIRTHDAY, a little early! Hot dog! More blog giveaways! Sign me up!